AYSO is a volunteer organization with more than 250,000 parents and friends, many of them helping as coaches, referees and administrators. It’s not unusual to find two, three or more children in the same family playing AYSO soccer–while dad serves as referee and mom as coach. It can be a total family experience. There are four elements in the Safe Haven® intervention cycle. These are intended to stop child abuse and its agents before they get into the program. This law grants immunity from certain types of prosecution for volunteers who meet its requirements. In order to receive full protection under the law, AYSO volunteers need three things. They must be performing duties as laid out in aposition description. They must act within the scope of AYSO’s Policies,Procedures and Guidelines. AYSO’s goal is to provide certification training for all its volunteers. Certification offers the hope that every AYSO child will be treated with understanding, compassion and respect. AYSO was founded in 1964 in Torrance, Calif., with about 125 players. Today that number has grown to approximately 600,000 nationwide. AYSO was founded on community involvement. Volunteer staff members are encouraged to organize in ways best suited to their needs. The foundation of AYSO is the "Region," or basic community program. Each Region is headed by a Regional Commissioner who, with the help of a Region Board, conducts business within the framework of AYSO’s philosophies, Rules & Regulations and Bylaws. Depending on its stage of development, a Region may have as few as 100 players or as many as 5,000, grouped into boys and girls divisions based on age. Several bordering Regions compose an “Area.” Each Area is headed by an Area Director who is responsible for performance and development of the Area. 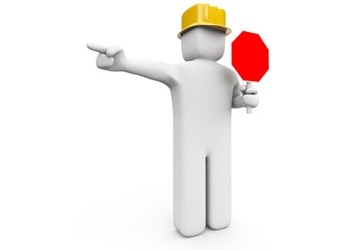 Area Directors report to Section Directors, who are responsible for the general welfare and administration of a “Section.” A Section may cover a portion of a state, an entire state or several states. 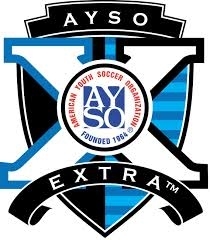 The National Board of Directors governs the overall AYSO organization. Regional Commissioners, Area and Section Directors, along with the National Board Members, serve as Executive Members with voting rights. The staff at AYSO’s national headquarters in Hawthorne, Calif., works closely with these volunteer Executive Members and interfaces directly with each Region. The headquarters, called the National Support & Training Center (NSTC), provides many services: computerized registration; publications; liability and accident insurance; training programs for coaches, referees and administrators and more. AYSO Region 213 is one of approximately 1,000 local programs in communities nationwide. Each AYSO Region is the same, yet different. That means AYSO Bylaws and Policies and Protocols standardize operational procedures and playing rules. But because community needs and characteristics may be different, Regions have flexibility to satisfy their unique needs. Your Region is identified by its own number. We are Region 213 and our charter includes residents in and near the city of Irvine north of Irvine Center Drive. The Region is managed by parent volunteers just like yourself. In fact, you may be one of those dedicated volunteers working to ensure the program is run effectively and AYSO philosophies are upheld. Your Regional Commissioner and Region Board will usually meet once a month during the season and perhaps more often for pre-season planning. You are welcome to attend any of these meetings. Our Regions posts all of our news, information, policies and guidelines online. You can always contact the Regional Commissioner if you cannot find what you are looking for. Training for coaches, referees and administrators. The Sign. A large sign, which lists positive behaviorstandards, will be posted at the entrance ofparticipating fields. Parents and spectators who willabide by these standards are welcome–all others are not. The Pledge. We request AYSO parents to sign a pledgethat holds them to the Kids Zone® standards. The Video. 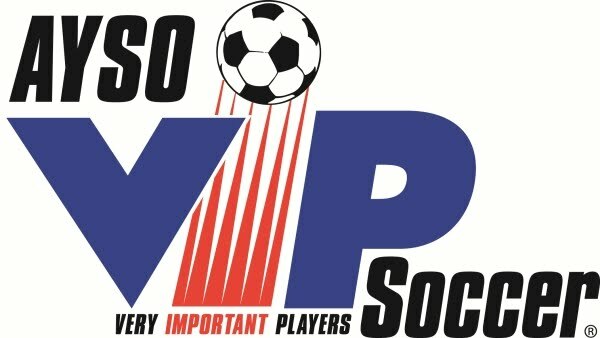 This is a 12 minute documentary thatintroduces AYSO’s principles and its Kids Zone® actionplan to new participants. Viewers will also watchanother parent intervene to change another parent’snegative behavior. As a support to these elements, we also have a special Kids Zone® Promise. It’s a simple pledge, but we encourage all AYSO members to consider these words: I promise to Honor the Game. I will respect all participants, encourage good sportsmanship and keep soccer fun.